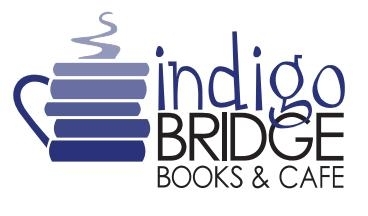 Bilingual Story Time at Indigo Bridge Books | Read Aloud Lincoln | Read today. Succeed tomorrow. Bring the kiddos down for a story in English AND a second language. We have songs or games plus a craft to wrap up the hour. While story time is intended for ages 3-8, most children find one of the activities fun and educational.